Air conditioners, especially those which are not new enough, are among the biggest utility bill offenders. Making them and your home more efficient helps to keep you cooler but also not to waste money. It doesn’t matter your home is centrally air conditions or you have a window unit. They are such things by the help of which you can do around the house to make your home energy-efficient, minimizing the usage of air conditioning and lowering your bill. If your house/apartment contains a window or an in-wall unit try to be convinced that it is properly installed and well-sealed so that hot air doesn’t come in and cool air is not lost from around the perimeter of the unit. It is very easy to install window units when necessary and also it is very easy to remove them during cool months. In-wall units are larger and often stay in place for winter season, however the can be removed and the hole in the wall sealed for the off-season in extremely cold areas. All is required to do to make your HVAC unit efficient, and to save money at the same time, is to periodically replace filters. Most unit are produced with one-time used air filters that need to be changed about once per month. It doesn’t matter your unit works well or not. Central units must be cleaned and checked by a heating specialist and air conditioning specialist once a year so as to minimize the continued efficiency. 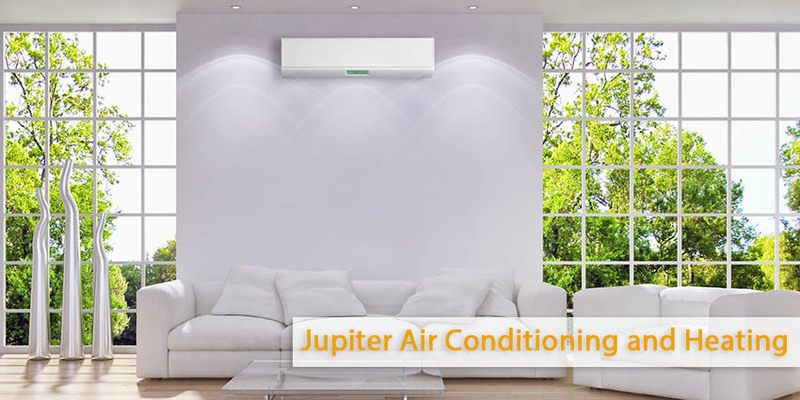 Central air conditioning units are controlled by a strategically installed thermostat placed on a wall. It is time to replace your old thermostat with a digital version. That’s with the one which can be programmed – some of them can be programmed up to a week or more. They can be programmed in order to reduce the operation during the timeline when you are asleep. When you are absent from home and come back on in anticipation of you waking up or returning. Some of them also are enabled by Wi-Fi due to which you can control them by your smartphone or computer . there is a great difference between standard version and the digital version of thermostats. The digital ones are installed easily by reconnecting to the already existing wires. Nevertheless, sometimes you need professional help when you face to complicated wiring and less experienced do-it-yourselves. Outlets, high switches, and light bulbs can be a source of heat. Energy efficient lighting not only lowers electrical consumption, but spread significantly less heat in the room. Requiring you to run the A/C less. Weather stripping is designed to stop the flow of air around doors and through window sashes and frames when they aren’t open. Independent projects can be easily made by simple products—latex caulking can be used to seal leaking window frames. I usually condone using a high-quality latex caulking; it will last longer and is paint-able, so you can match it to the color of your window frame. As for doors, there are products you can purchase that are designed to seal doors to their frames. They’re simply screwed in place around the perimeter (three sides) of the door and attached with screws. Weatherstrip subjoined to the base of a door is called a “door shoe,” and seals the closed door to the threshold. Door shoes are made of aluminum with a rubber gasket on the bottom, which seals them to the doorstep. Placing the door shoe is a simple project, as it slips on and is just screwed in place. However, sizing the shoe may involve a bit more skill, requiring cutting the metal shoe to length. In addition, the door may have to be cut shorter to accommodate the height of the shoe, which will require removing the door. One needs to have a table and saw to cut it and reseal the raw edge on the bottom of the door before installing the shoe and re-hanging the door.